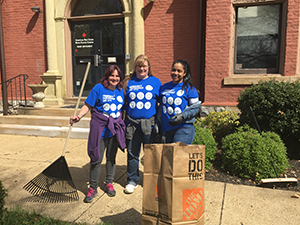 United Way’s success is due to the dedication of the people of Berks County and to the people and organizations who adopt the LIVE UNITED spirit throughout the entire year. Alcon Research, Ltd. Is one of those organizations. 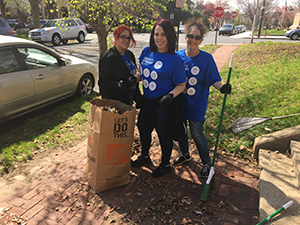 Alcon’s United Way Committee consists of 20 people who are dedicated to spreading the United Way message and making the community a better place. This is not only evident through their successful United Way campaign, their participation in UWBC’s Loaned Campaign Specialist program and The Big Cheese, or with their busy volunteer calendar, which consists of at least one opportunity each quarter, but also through their Community Partnership Days event. Alcon is continually sharing the LIVE UNITED spirit, both internally and throughout the community, and they plan to continue their success by attending the upcoming Campaign Planning Workshops to help them plan their 2018 company campaign and to continue spreading the United Way message.